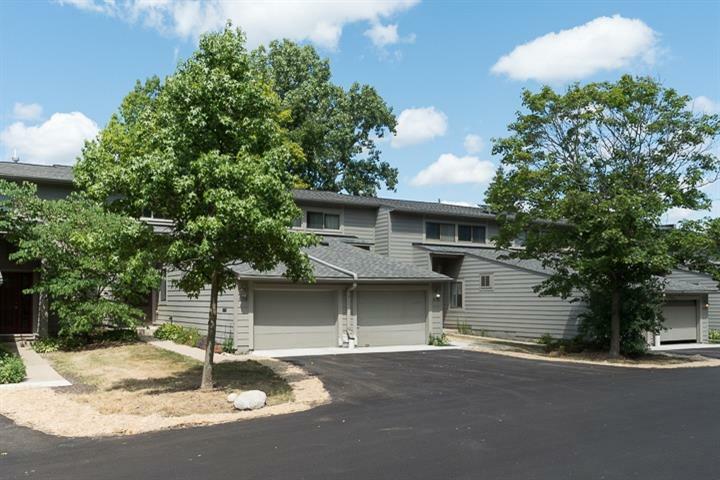 This rare 3 bedroom Geddes Lake Condo is situated in a great location, tucked in the back of the development with a peaceful setting backing up to woods, within Ann Arbor Schools and King Elementary, with easy access to bus routes and close to restaurants, shopping, Gallup Park, U of M’s North Campus. 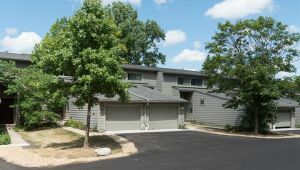 The condo has 3 bedrooms and 2.5 bathrooms and the main level features an open floor plan with a fireplace in the living room, a half bath, and a cozy, private deck off the living room. Upstairs are three bedrooms and two full bathrooms including the Master Suite. Additional highlights include the attached 1-car garage. Geddes Lake Condo Association amenities include ponds, walking trails, tennis courts, pool, and clubhouse.